The one trend that is gaining popularity is adventure tourism that opens up a whole new avenue for tourists coming to India. Keeping ITB Berlin in mind, the Ministry of Tourism in India is planning to heavily promote its adventure tourism options to reach a wider audience and make the world aware of the potential that India has in this sector. This is why 2018 has been declared as the Year of Adventure Tourism. 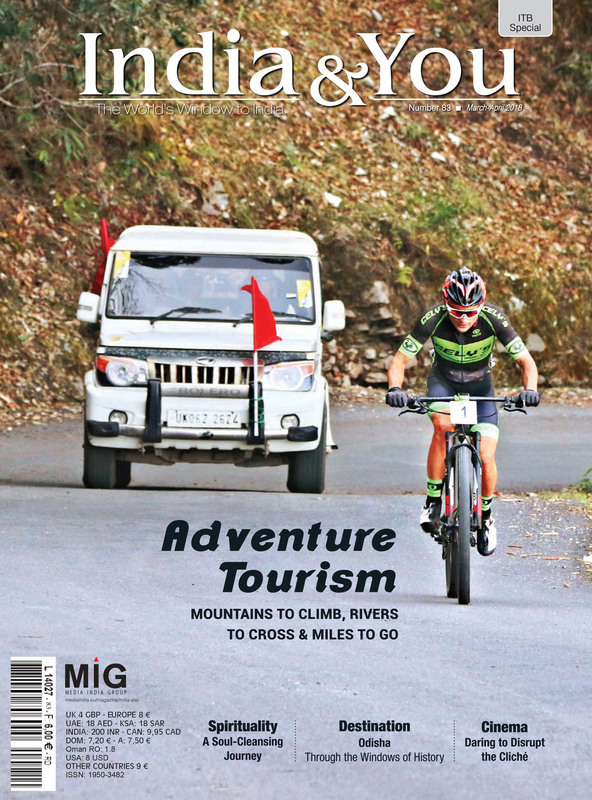 India & You, in its ITB special issue, has attempted to cover all the traditional and up-and-coming adventure tourism destinations and also looked into the problems affecting the sector. With this we hope to offer a comprehensive look at the sector to ease tourists into the thrilling possibilities that India has to offer. There is also Spiritual tourism, which holds a lot of potential and remains to be explored. It pertains to locations offering religious events or festivals coupled with a sense of spirituality, and now is one of the key tourism pulls in India. In here is also a humble attempt to get you the best of bits from some popular religious spots. 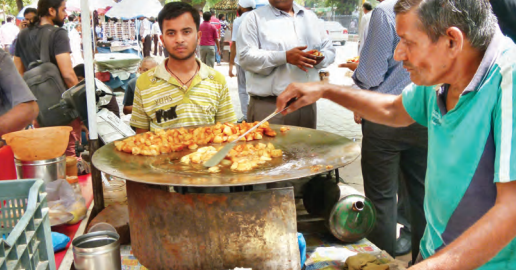 A steaming hot cuppa goes well with a bite of deep-fried potato crisps as the highway breeze hits the face and flows through the hair. 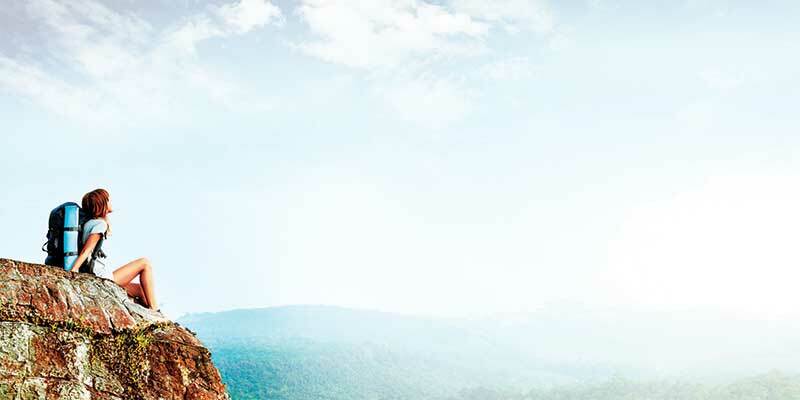 A list of do’s and don’ts for solo travellers and backpackers in India may be overwhelming, but the parameters of safety in India are beyond the framework of rules and regulations, venturing into realms of societal pressure and conduct.